Somehow, it’s November. (Anyone else feel like 2018 was about 15 minutes long?) And that means we’re hurtling toward the holiday season at quite a clip. And THAT means many of us are madly scrambling to concoct marketing plans that will help us take advantage of the upcoming gift-buying frenzy. We’d like to suggest a new twist: Make sure those marketing and business plans align with your ethics. It’s so easy to get sucked into the vortex of gift guides and gimmicks, clickbait and formulas. We totally get it. The online business world is crowded and cutthroat right now, and it’s tough to stick to your beliefs. It’s tough to resist when dozens of supposed-experts tell you to push your offerings hard and often and relentlessly. It’s tough to consider dialing back during a sales season when everyone else is amping up. But you can do this. You can do what’s right instead of what’s easy. And, in the long run, it’ll benefit your business. Why? Because you won’t burn out. You’ll remain aligned with your true goals and mission long after your competition has grown weary of tricking customers into short-term sales. Because you’ll build deep trust and lasting relationships that carry you well beyond December and January. Because you might make less money in the short term, but you’ll also make fewer compromises. 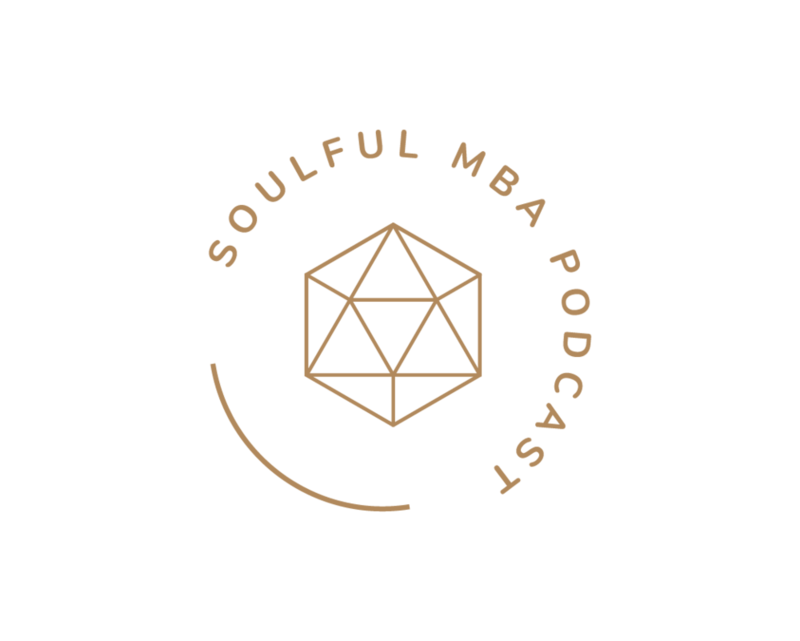 Listen in to hear our suggestions for piloting your business through the holiday shopping and gifting season in ways that promote quality, heartfelt creation, and genuine connection.